Wileyfox has launched a successor to its award winning Swift phone named Swift 2. 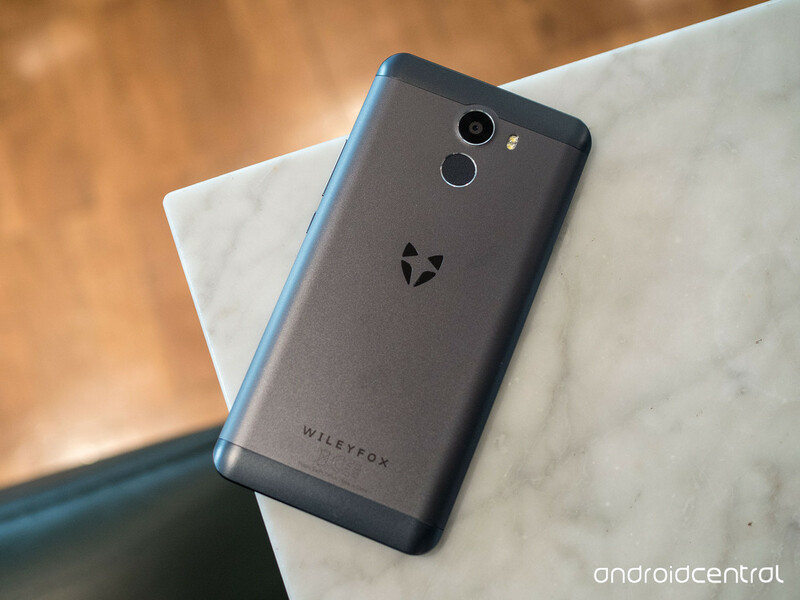 Wileyfox claims that the phone has a new look and is technically well updated. Swift 2 is said to be better than Swift. The device is available in Midnight, Gold and Rose variants. It is said to be 8.64mm thin, 158g light and has 0.1 mm super-fine cutting technology. Swift 2 has 13MP Samsung 3L8 camera sensor and Phase Detection Auto Focus (PDAF) which takes quick, sharp images with a focus time of 0.602 seconds. You can take a lot of selfies with 8MP front camera and live filters. The device is protected by 2.5d Corning Gorilla Glass 3 and smudge resistant oleophobic coating to keep your screen clean. Pictures and colors of the device are really sharp with 720p HD display and 294ppi quality. Swift 2 has 2700mAh battery, Type C USB and charges really fast with Qualcomm Quick Charge 3.0 so that your battery lasts longer. You can pay your bills easily with the latest invention chip from NXP and Qualcomm called NFC and Android Pay. There are less chances of payment error with a quick responsive finger print sensor. The device is powered by Qualcomm Snapdragon 430 processor, Octa-core 64 bit CPU, 16GB ROM, 2GB RAM, Adreno 505 GPU clocked at 1.4GHz and Operating System of the device is Cyanogen OS, v. 13.1 which is based on Android v.6.0.1. Swift 2 has really big speakers which brings you quality music. You can enjoy crystal clear voices while watching movies or chatting as the device is supported by noise-cancelling mic cuts background clutter. The device has been priced £159 in UK and is available online at Amazon. Let us hope Swift 2 gets a grand opening in Indian market as well as overseas.